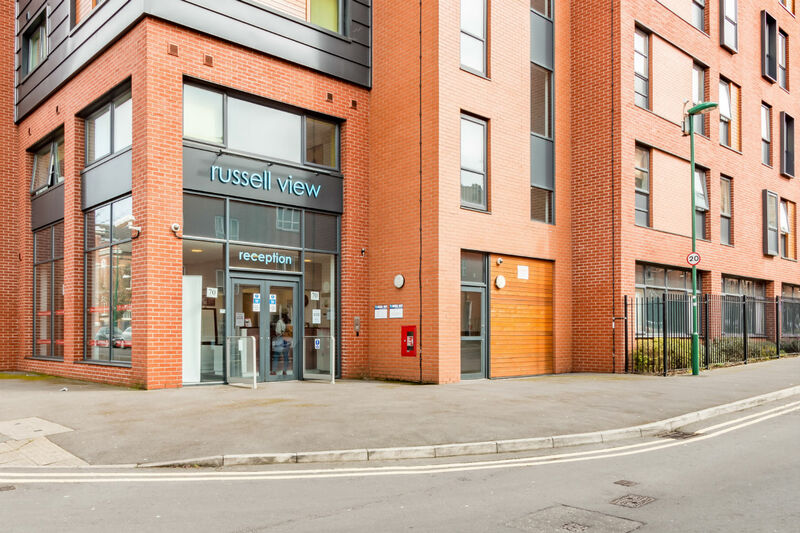 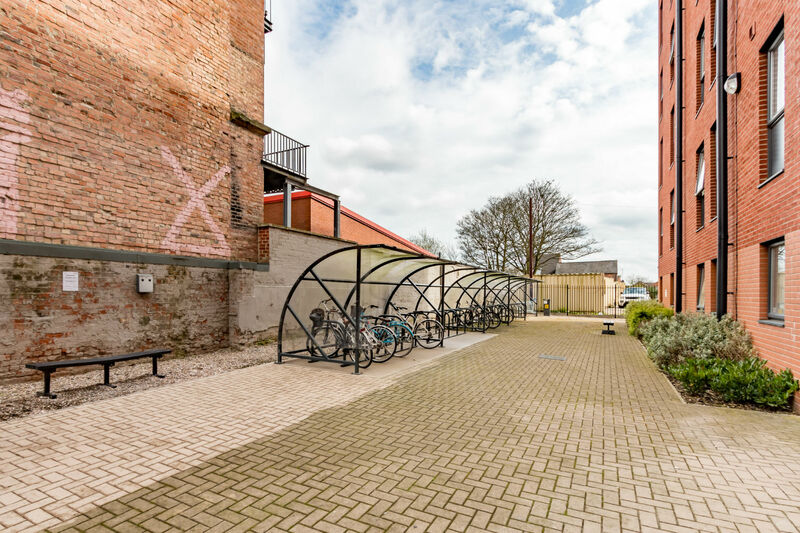 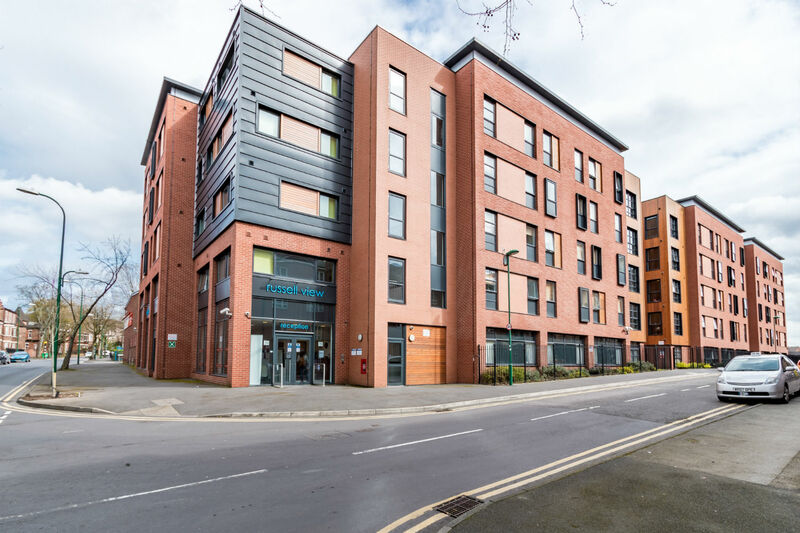 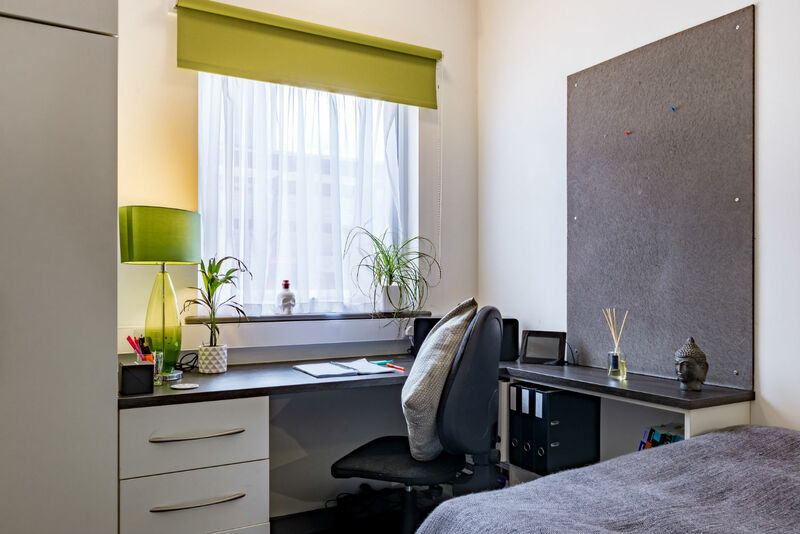 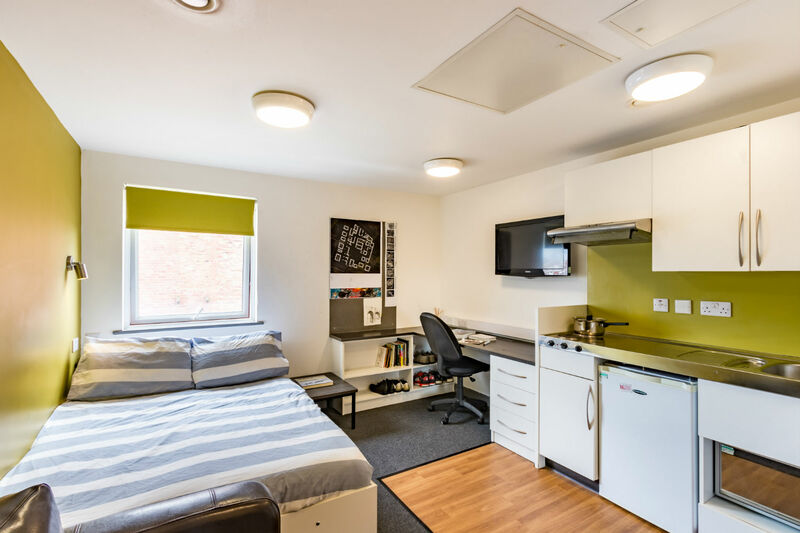 Russell View is a vibrant student accommodation in the heart of Nottingham, boasting a selection of ensuite cluster flats and studios. 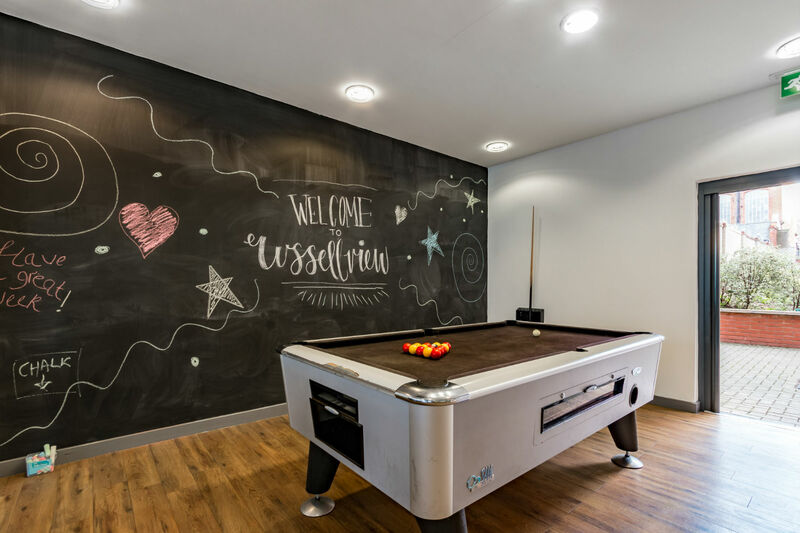 Whether you are an undergraduate, postgraduate or international student there is something for you at Russell View. 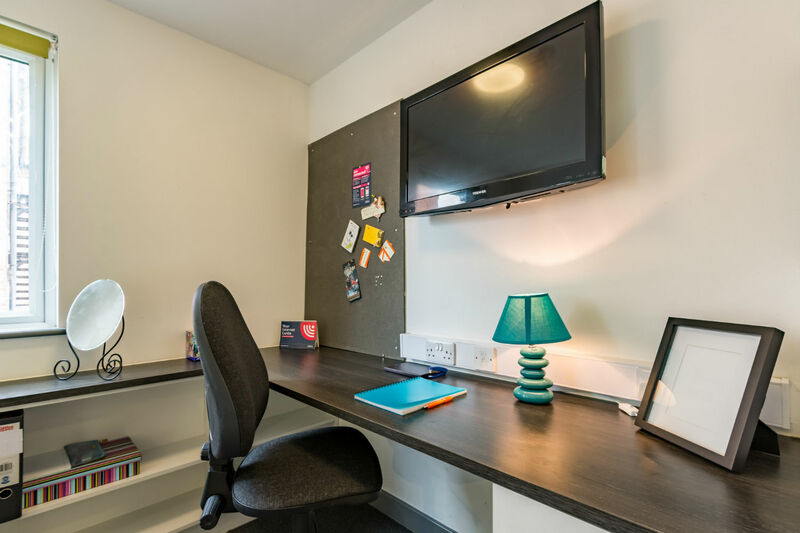 Each room is spacious, offering plenty of room to study and relax. 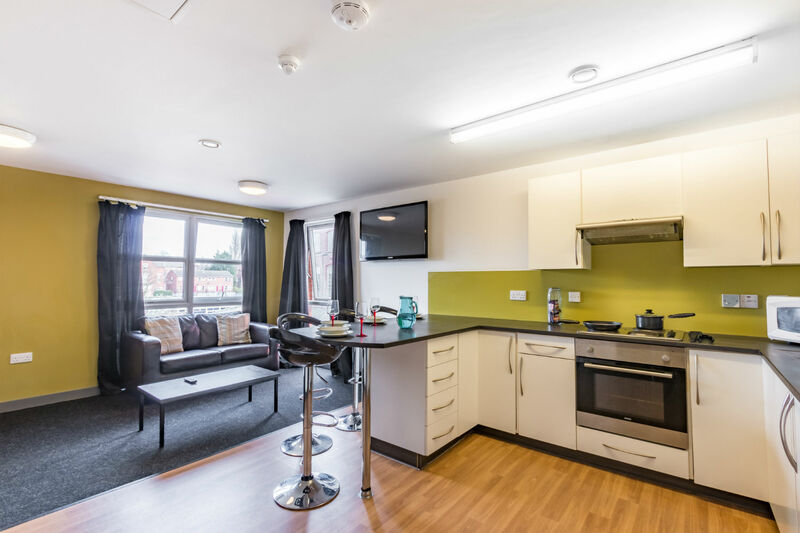 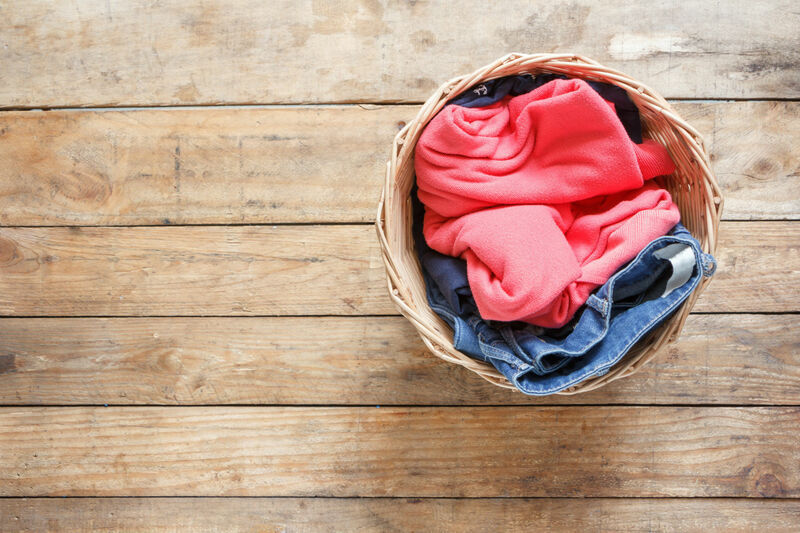 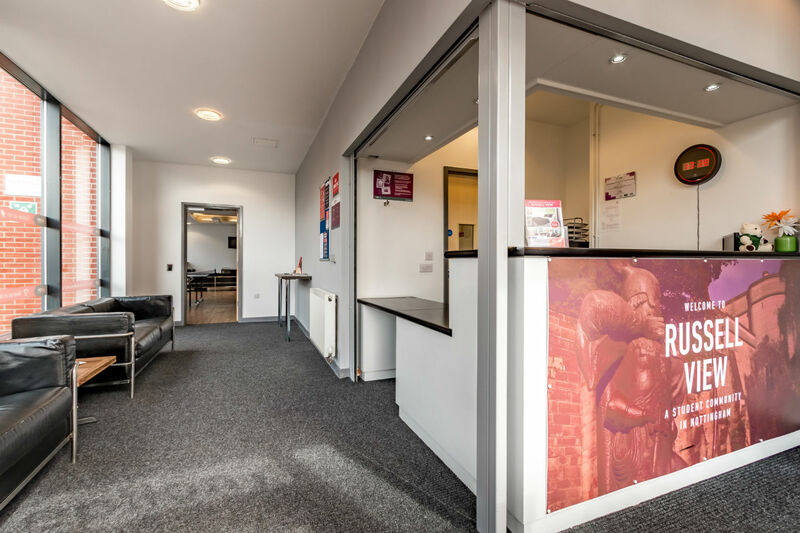 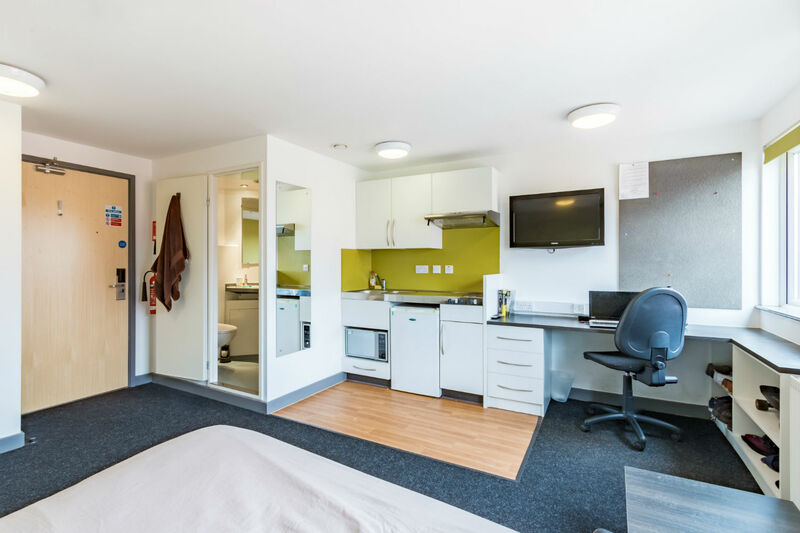 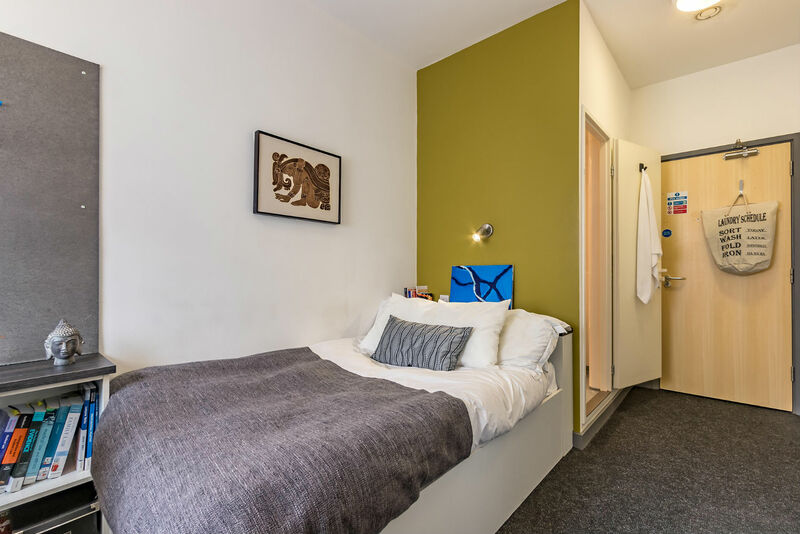 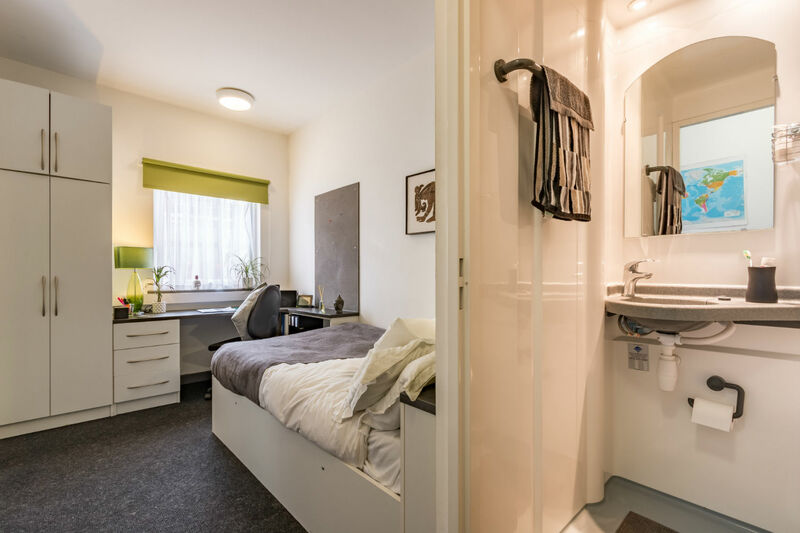 Our en-suite rooms in our shared flats have a fully fitted shared kitchen and living area, with wall mounted flat screen TV with a TV license included and leather sofas. 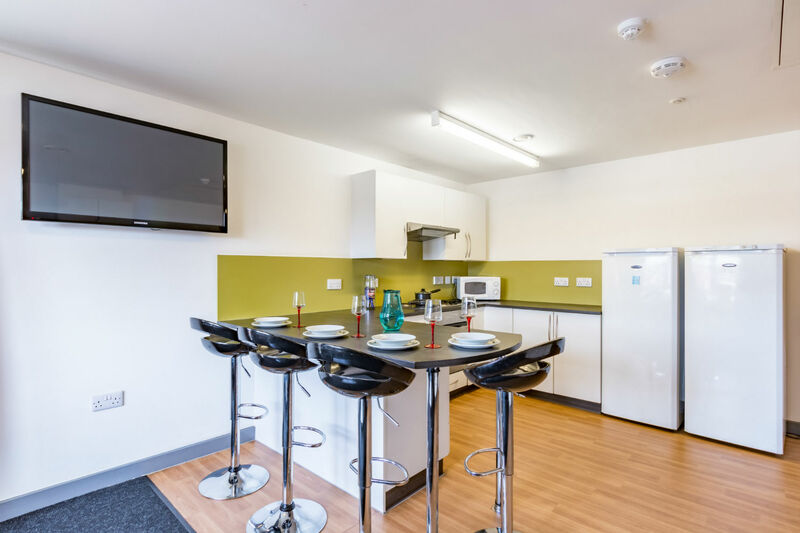 If you’d prefer to have your own kitchen and living area then you’ll like one of the fantastic studios. With its great facilities and location, you’ll soon feel right at home at Russell View. 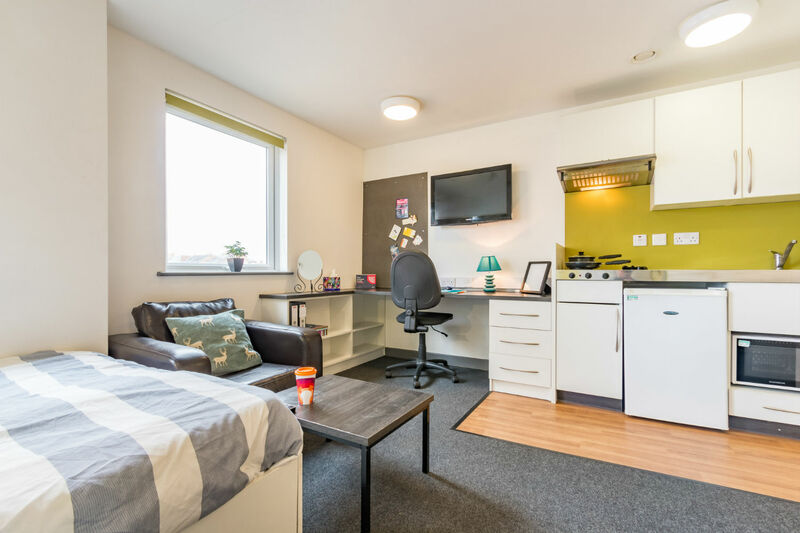 It’s only a 15 minute walk from The Victoria Shopping Centre and an even shorter walk to Nottingham Trent University’s City campus. 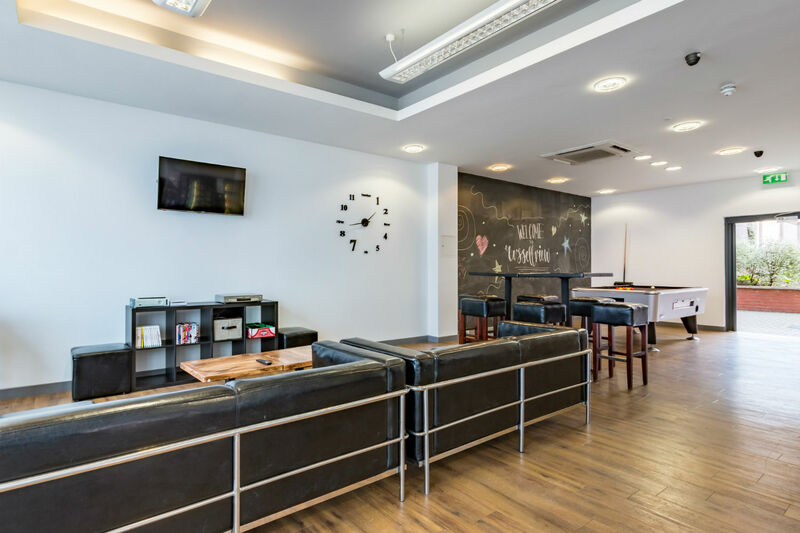 We have fantastic links with the bus services and tram system which operate up to every 8 minutes during the day, and every half hour at night. 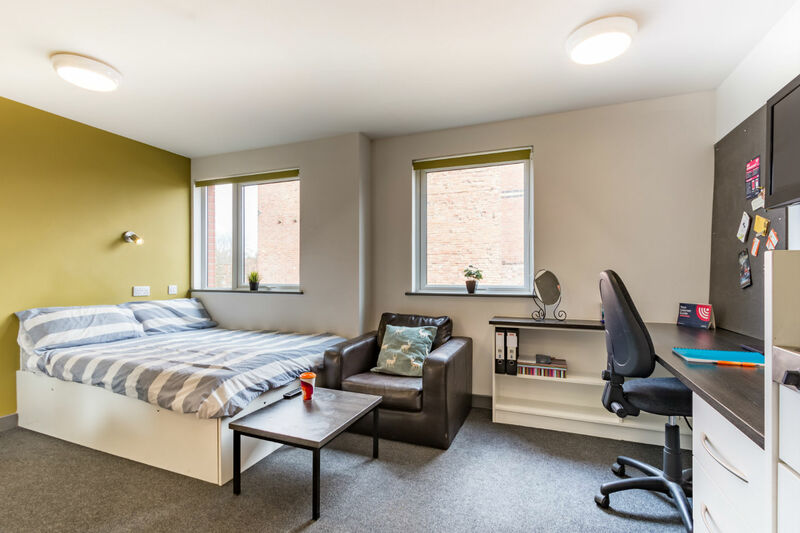 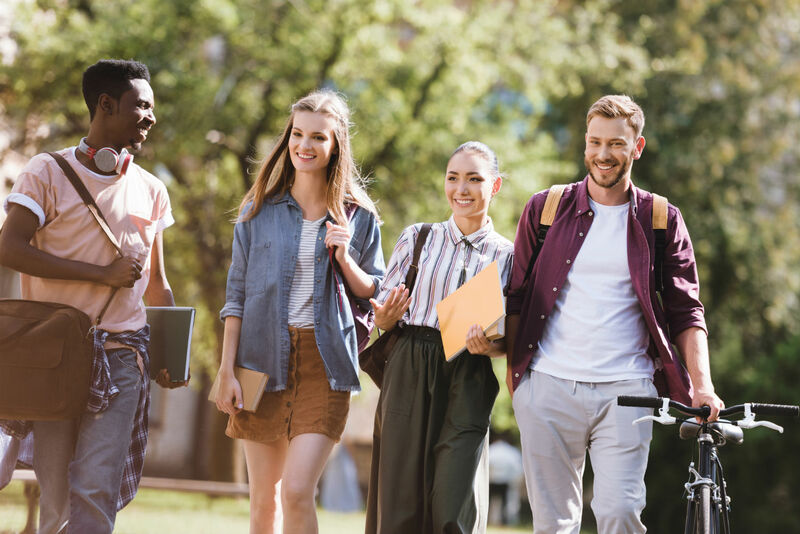 What’s more, students of the University of Nottingham or those studying at Clifton Campus benefit from a free bus pass to get to and from lectures, it’s just the ticket!